NEW YORK (WABC) -- Family and friends said a final goodbye Saturday to a young girl and her grandfather who were killed while trick-or-treating on Halloween. 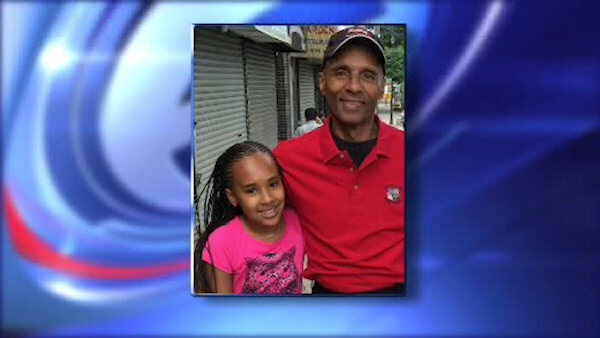 A wake was held Friday for 10-year-old Nyanna Aquil and 65-year-old Louis Perez. Their funeral was at 10 a.m. Saturday at Harvest Fields Community Church in the Bronx. Funeral guests Saturday were asked to wear Nyanna's favorite color, sky blue. The family held a private burial after service. The two were killed last Saturday when a car jumped the curb and hit them in Morris Park.